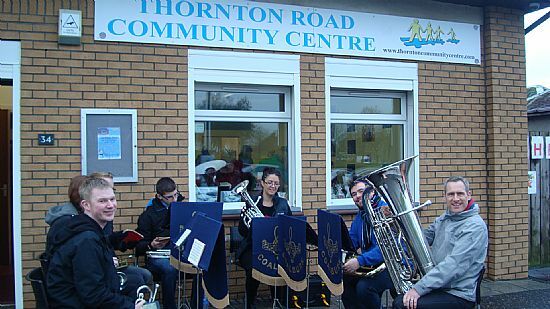 BREAKING NEWS - TRCCA BUYS THORNTON ROAD COMMUNITY CENTRE! 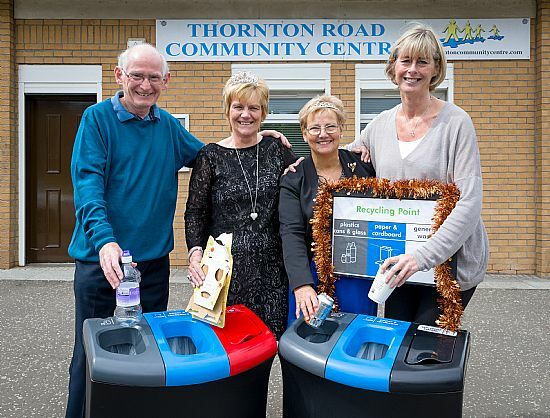 The Board of Thornton Road Community Centre (TRCCA) is delighted to announce that, with funding support from Falck Renewables (Auchrobert Wind Farm Community Fund, administered by Foundation Scotland), South Lanarkshire Council Renewable Energy Fund, together with a contribution from our own funds, we have now purchased the property for the good of our community. The completion date of the purchase was 8th June 2018 and this means that the building will be guaranteed to remain as a public facility for the benefit of the residents of Kirkmuirhill, Blackwood and surrounding area. In 2012, the Council announced at a meeting of Blackwood & Kirkmuirhill Co-ordination Group that, ‘If no one takes on this building (which was previously called the ‘Target Centre’ and had been unused for 2/3 years), they would give up their lease, which expires in August 2018’. If that had happened, the building would probably have become another shop and the public facility would be lost to the village community. In 2013, eight local volunteers stepped forward, formed a committee, and TRCCA was born as an inclusive organisation without any political or religious affiliation. 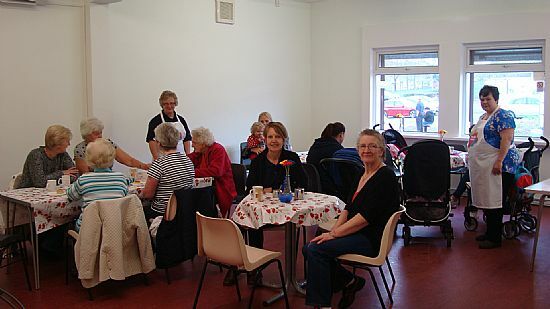 Other volunteers from the community also help with events. 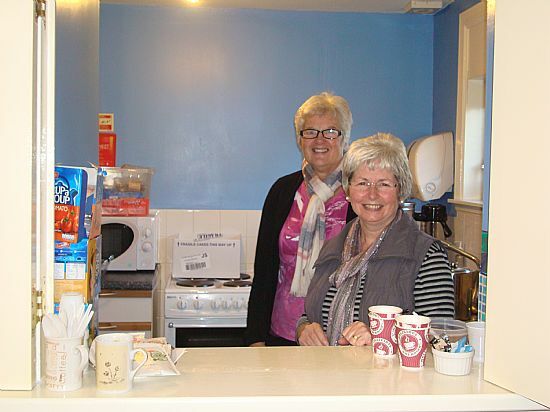 Funding from Land Trust in 2014 enabled us to refurbish the building to make it fit for purpose as an inclusive facility for all ages in the community. Volunteer staff from Cemex and Scottish Gas Network upgraded our garden and driveway. 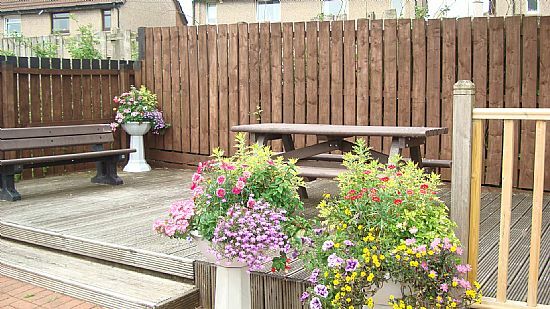 In 2014, the committee became a Scottish Charity and, in 2015, the Board took on a Sub-Lease from the Council and began negotiations with the owner to purchase the property before the leases expire. The job of the Board is to develop, and manage the use of, the Centre and we are always looking for individuals, groups or organisations to hire the premises for the purpose of providing activities for local residents. Over the last five years a wide range of activities has taken place for people of all ages such as the Over 60s Club, Line Dancing classes, Cafes, Youth Club, Pre 5s Group, Film Nights and Gaelic classes. 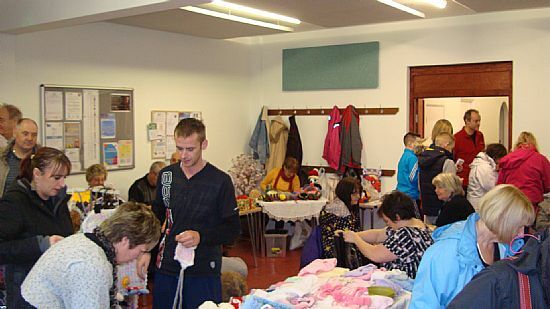 The Centre is also used as a base for Village Clean-up days, Gala Day Committee meetings and Disco, local Councillors’ and MSP’s advice surgeries, and as a meeting place for a wide range of organisations and groups. We have recently started to run Exercise classes for older people as well as Tai Chi classes, and are looking into the idea of a Man Shed. The cost of running the Centre is high and has to be recovered mainly from hire charges. 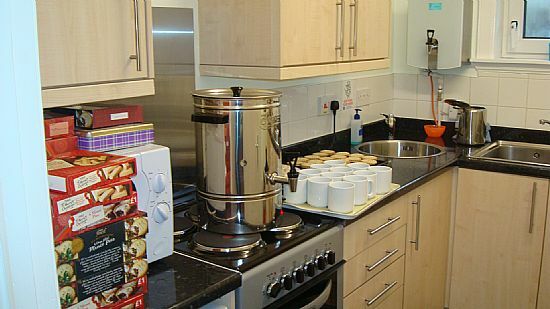 A council grant has so far been received each year and this has always been applied to pay the rent. Now that TRCCA have become the owners, the rent will cease but the council grant cannot be guaranteed to continue in future due to increasing levels of local authority cutbacks. There are currently eight Board members (as shown below). All of us live in, or come from, Kirkmuirhill or Blackwood. We are the only ‘members’ of TRCCA, but we will shortly be arranging to change our Charity constitution to open the membership up to include any local resident, and will therefore be inviting membership across the board. A nominal membership fee will entitle members to support the Centre in that way and to elect Board members. Watch this space! We plan to hold an Open Day at the Centre on Thursday 23rd August 2018 to celebrate the purchase of the Centre for the benefit of local residents. If you are community-minded – and surely we all are to some extent – and would like to help in some way – whether it be running an activity, helping with activities, or administration, please get in touch with us using the contact details shown below. You would be most welcome to join the challenges and the fun! 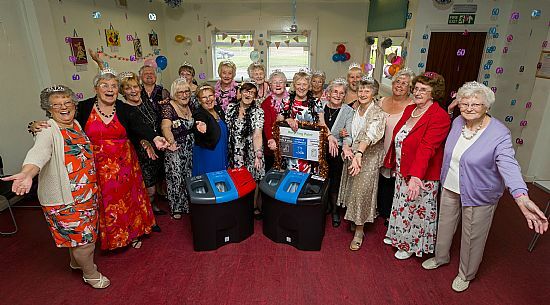 Jean Kyle's Over 60s Club at the Proms - having furn with a wee advert for our new bin bank! 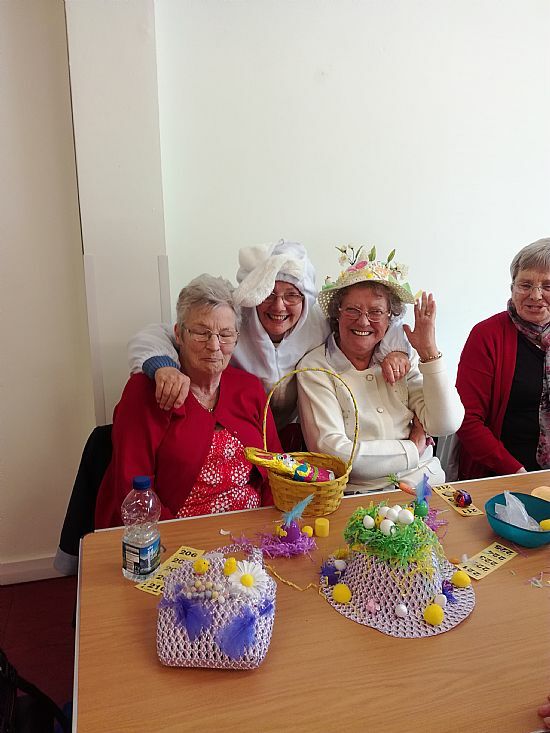 For older people who perhaps don't get out the house much, or want to meet people and have fun, the Over 60s Club is the place to be! Falck Renewables (Auchrobert Wind Farm) kindly donated money to enable us to buy this recycling bin bank. Brilliant Coalburn Silver Band playing at one of our Xmas Fayres. Hussle and bussle at the Fayre. 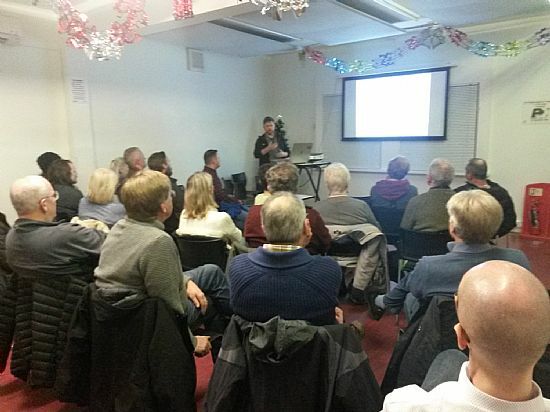 Public Talk on the Excavation of Black Hill Bronze Age Burial Cairn and Iron Age Fort. 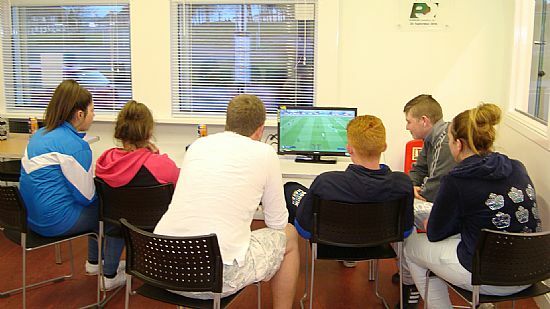 The XBox Factor at the Youth Club. Stocked up in the kitchen! Our secret garden - under the spreading Silver Birch tree. 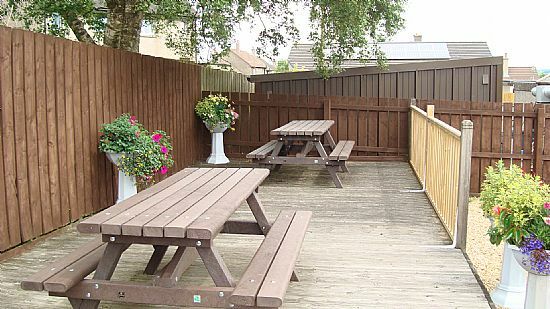 Our secret garden - a perfect place to sit with a cuppa and a blether! 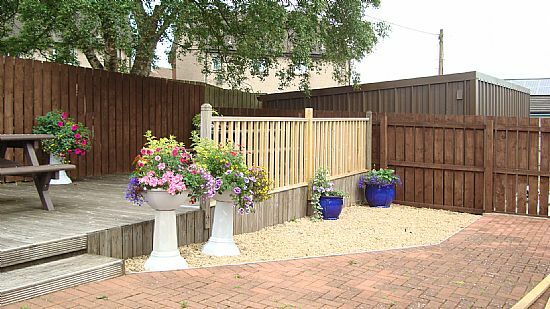 Our secret garden - a blooming good show! 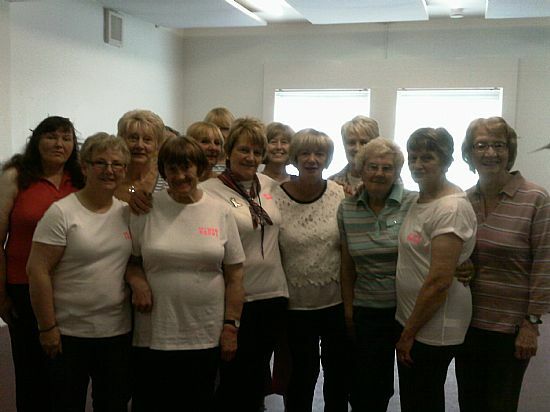 The Thornton Twinklers Line Dancers ready for action! The Thornton Twinklers Line Dancing class in action! 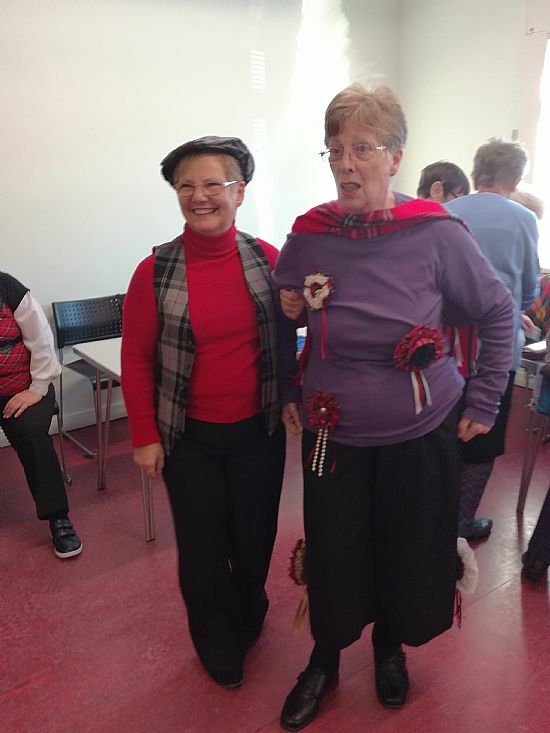 St Andrews Day at the Over 60s Club. The Easter Bunny hops into the Over 60s Club.